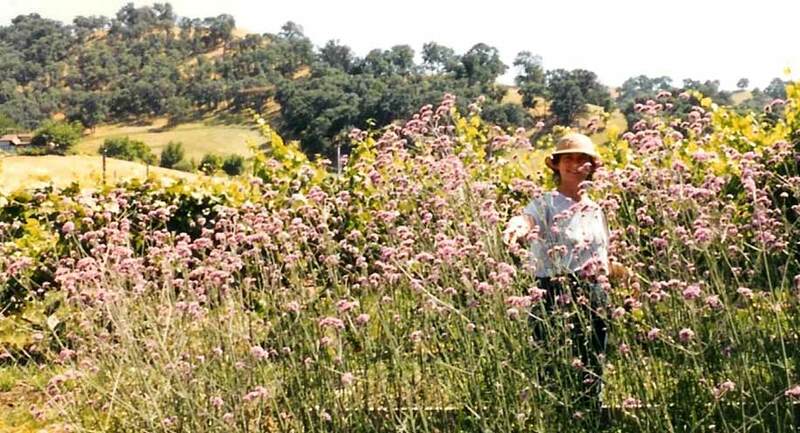 Our Farm Then: Our Capay Organic farm was started with 20 acres of star thistle and a dream. Inspired by the idea of farming organically and sustainably, our parents Kathy Barsotti and Martin Barnes started the tradition that we carry on today. 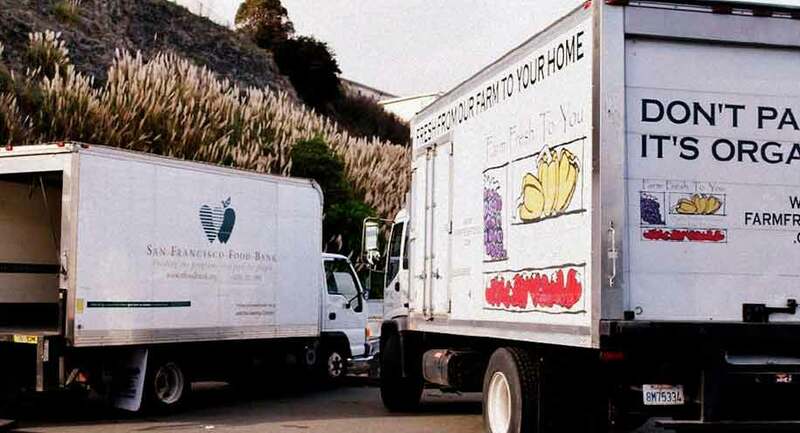 Our Farm Now: As stewards of the land, we continue our parents’ mission to connect local farms and communities together in a method that is environmentally and economically sustainable. Every day, we are humbled to carry on this tradition and watch the support grow, thanks to you! Today, at our second-generation family farm, Capay Organic, we keep with our parents’ vision by practicing healthy crop rotation, encouraging a diverse ecosystem around the fields, efficiently using local water sources and carefully selecting produce varieties that grow well and taste great. 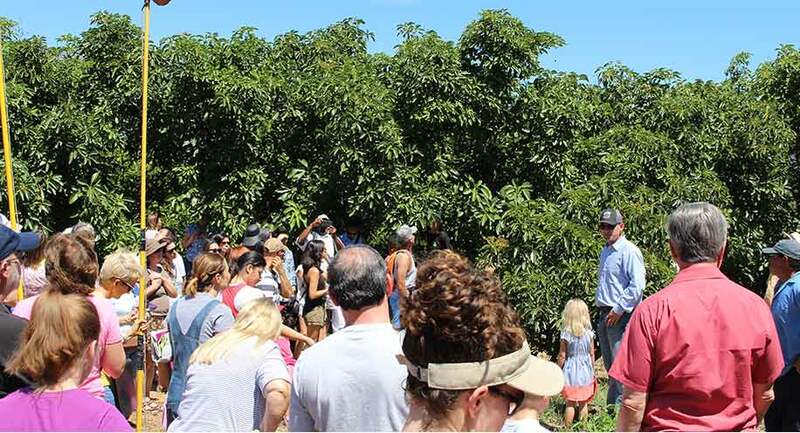 Join us in our original stone-fruit orchard as we talk about our mission to connect sustainable farms and nourish communities. Together we are changing our food system! 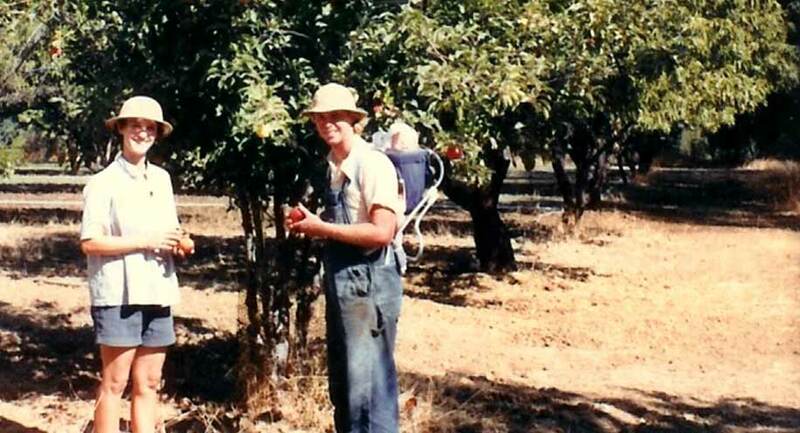 As graduate students, our parents, Kathleen Barsotti and Martin Barnes, realized the potential harm of modern agriculture’s reliance on unnatural methods and chemicals, especially the overuse of DDT. They began to believe there was a real chance that they, and others in their generation, could reexamine and fight to rebuild the food system that nourished our communities. In 1976, our parents’ dream took root with the purchase of their own 20-acre farm and the decision to join forces with like-minded friends to open the Davis Farmers Market. 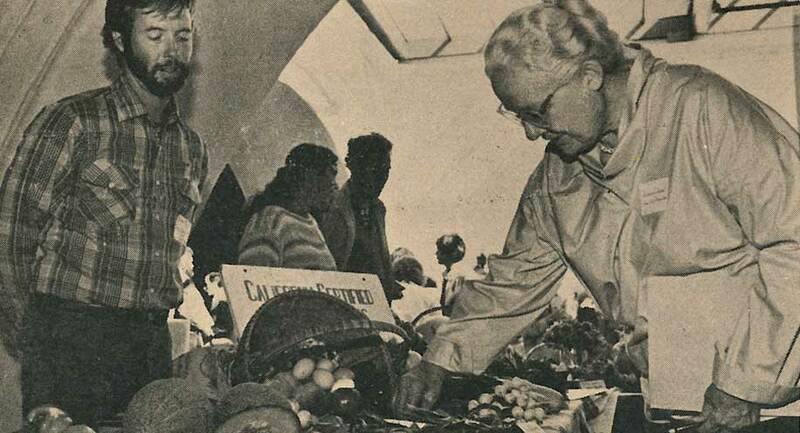 This connection of farmers and community truly marked the early stages of the organic foods movement. Small organic farms like ours had a platform to not only sell the fruits of their labor, but also introduce the concept of “organic” produce, one delicious bite at a time. 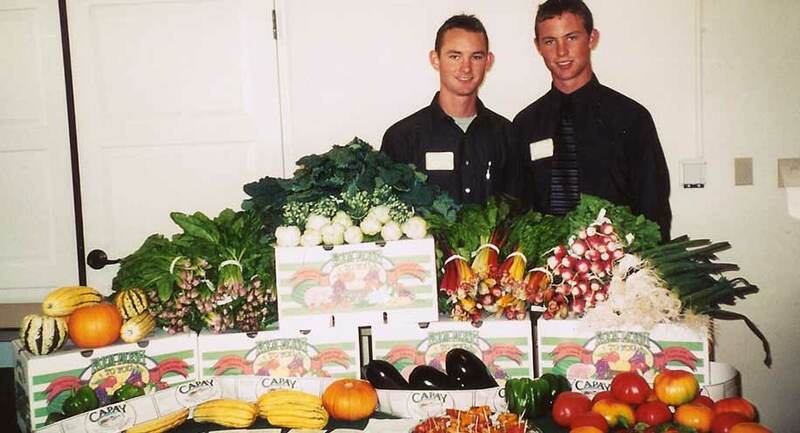 In 1992, our mother started Farm Fresh To You, our Community Supported Agriculture (CSA) Farm Box program. Realizing that support for organic agriculture would only grow if this “specialty” produce was more readily available, she expanded the traditional CSA model and added the innovation and convenience of home delivery. Our new organic produce delivery service started with a handful of customers and boxes being delivered in our grandparent’s Buick. It was crazy and wonderful to see more and more boxes leave our farm each week. Today, our farm is able to create lasting change in our community by joining forces with organizations focused on healthy eating and sustainable agriculture. This year alone, we donated over 100,000 lbs of organic produce to local food banks and with your help, provided over 10,000 Farm Fresh To You boxes to individuals and families facing hunger. We are proud to support numerous farm-to-school programs and health organizations. Thank you again for your contributions and continued support.